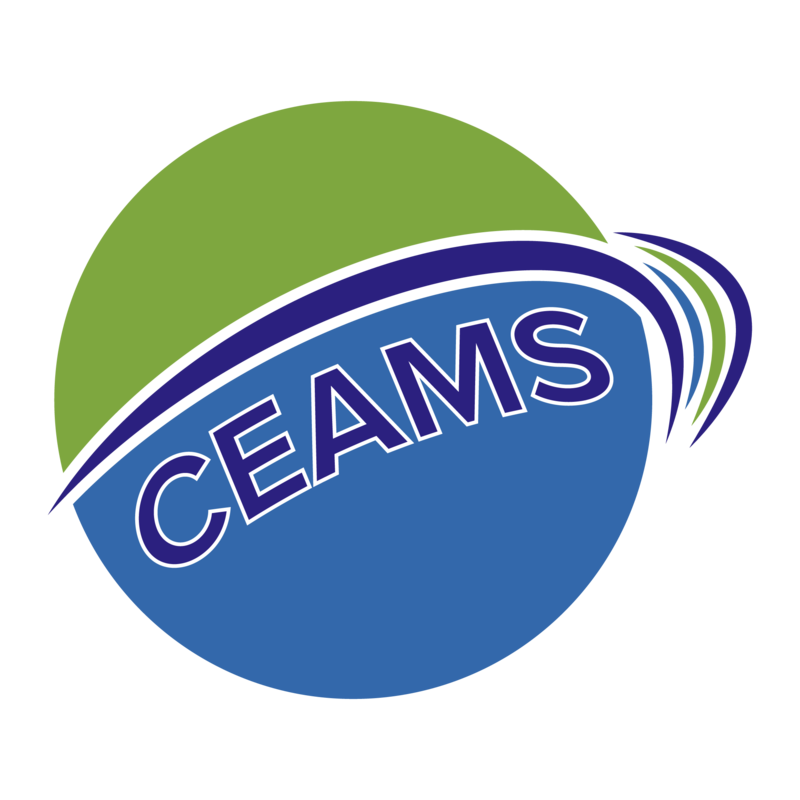 CEAMS stands for *Citizen-Enabled Aerosol Measurements for Satellites. * The goal of this NASA-funded project is to improve our understanding of local air quality. Through CEAMS, citizen scientist, like you, take backyard air quality measurements using inexpensive, but high-quality instruments. These measurements will help scientists better understand how NASA satellites observe local air quality, and they will help you and your neighbors better understand air quality in your area.